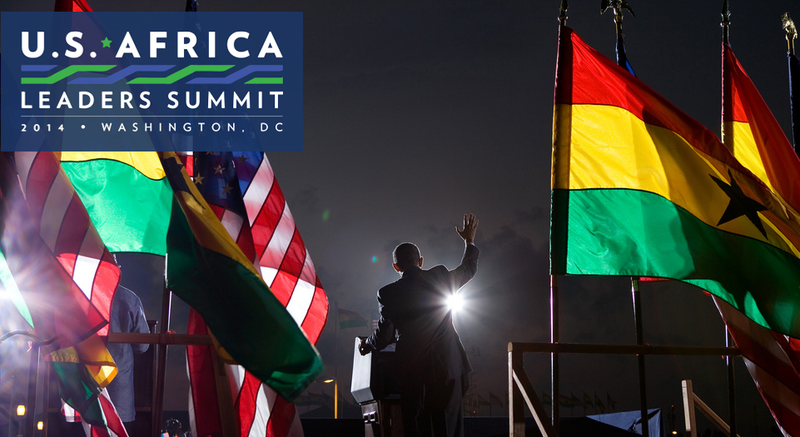 “Investing in the Next Generation” is the powerful theme for next week’s US-Africa Summit in Washington DC. It’s a big moment. Convened by Barack Obama and spanning three days with around 50 heads of state, a range of African and US businesses leaders, civil society, youth leaders and politicians. No doubt there will be plenty of announcements, handshakes, deals, pledges and rhetoric. I hope that one issue has the attention it deserves. Good nutrition is one of the best investments political leaders can make in the next generation. If you want your countries’ kids to maximise their potential in life and to supercharge your demographic dividend, you should invest in child nutrition in the womb and in their early years. The right nutrition at the right time will not only give your children a head start in life, it will slow down the onset of non-communicable diseases that are now dominating health burdens throughout the world—diabetes, hypertension, coronary heart disease and obesity. Well-nourished mothers are more likely to give birth to well-nourished babies. This is an investment in the next generation, and the next: the investment returns are remarkable. Ten years ago, these points were not well known. Now there is widespread recognition that sustainable economic growth and child growth are inextricably linked. I have written about the economic impact of undernutrition, which may cost African countries on average 11% of GDP. Given the enormous potential GDP win, you would think all government leaders and economic planners would have their eyes on their undernutrition rates and make massive budget allocations to fix the problem. But the data is not available. Can you imagine running an economy with data that is 5-10 years out of date? Week in week out, Ministers of Finance and political leaders sweat the decimal points over inflation rates, interest rates, employment rates and the rate of GDP growth. Up to date data is critical to make informed economic course corrections and to prevent or recover from crises. But up to date nutrition rates or data on nutrition spend? Not so. There are many initiatives to try to fill these data gaps. Few countries have the data to even tell if they are on target for more than 3 of the 6 World Health Assembly nutrition goals. Hardly any data is available on what governments actually spend on nutrition. The 70 or so nutrition relevant indicators the Report has collected (on outcomes, programmes, determinants and inputs) are not consistently available. This is not the fault of the organisations tasked with collecting these data—they are doing heroic things on modest budgets. They want the data to be good quality, relevant, timely and used. But too often, organisational decisions on budget allocations assume that data collection can be done on the cheap, when even low quality data is expensive to collect. Many organisations also think that data collection does not bring enough direct benefits. 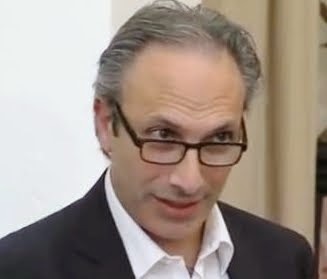 Even worse, some think that the data is not valuable enough, assuming wrongly that we will not be able to respond effectively to what the data is telling us. We would not think that way in economics. Constructing household income is a devilishly difficult thing to do with a huge number of challenging assumptions about prices, consumption baskets, the costing of in-kind consumption, self-reporting accuracy etc. For child growth you have to collect age, weight and height. Easier said than done, but just like you can train an economist to measure prices per common unit of weight or volume, you can train for collection of good nutrition data. In economics we would invest in surveys, enumerators, supervisors, data processors, data checking routines, analysts and smart ways to communicate the data. Governments would then tell us how they were going to react. Conversations and debate would ensue. Action would be demanded. Economics matter to politicians. But politicians should care as much about child growth as they do about economic growth because they are inextricably linked. We need a data revolution in nutrition and we need it now. Without investments in good data for nutrition, we are less likely to have good nutrition. And that really is bad for the economy. I hope that during the three days of talks at the US-Africa Summit, the leaders are not content to settle for the world as it is. They should have the courage to remake the world as it should be. Invest in good nutrition for the next generation.